The nights are quite light here. 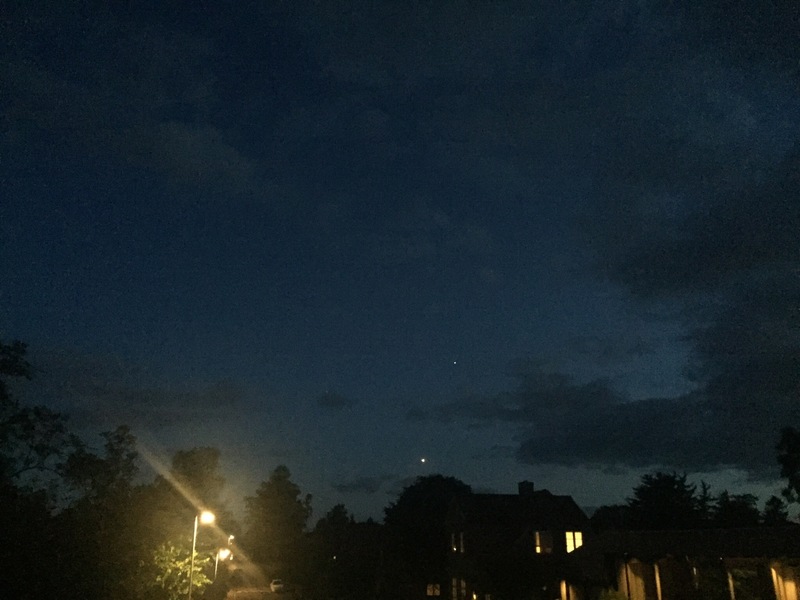 That photo was taken at 23:27… And it seemed lighter (probably the camera reacting to the street lights). 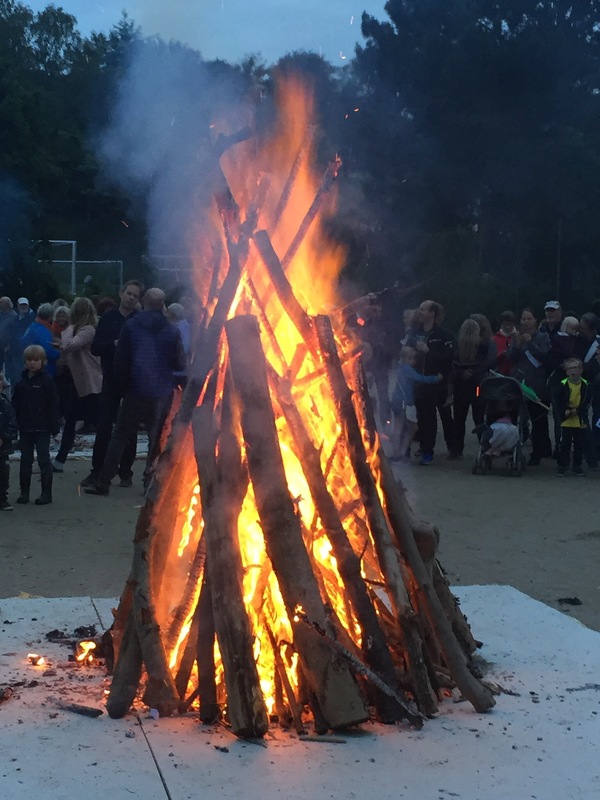 And that’s of course because it was just Midsummer (and, ok, because Denmark is pretty far up North). So, on Friday, we had the “Skt. Hans aften” aka Midsummer Night, a few days after the summer solstice and on the eve of the day named after Saint John (Hans in Danish, go figure). But – in the train back from town, I found this Twitter thread. And for those intent on painting the UK and Europe as being in fear, of having religions and people pitted against each other: Just have a read. And weep. For the raw, lovely humanity on display. So awesome. Have a good one, all of you. This entry was posted in English, Motorway Music™ List, Photos and tagged Midsummer, Scouting, summer night. Bookmark the permalink.